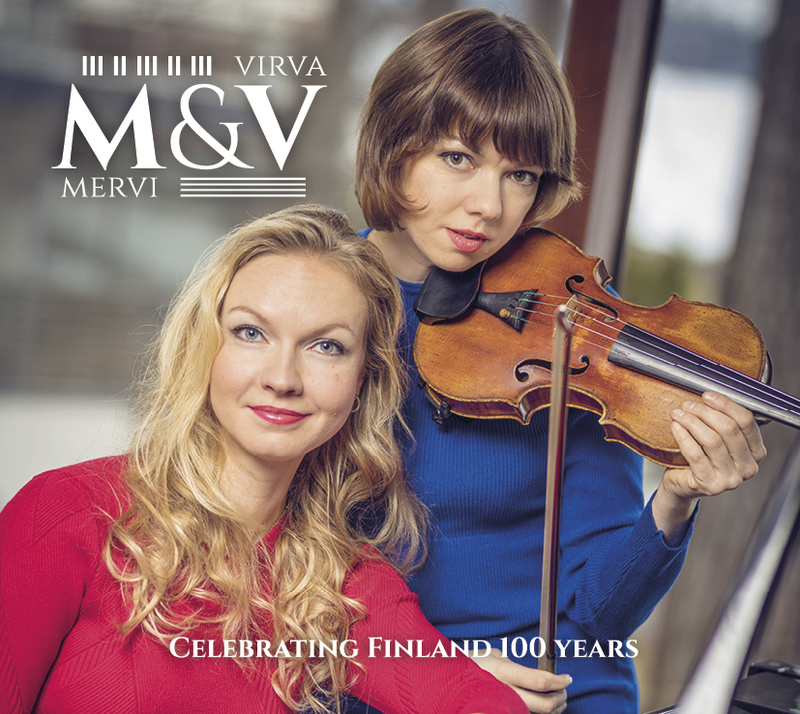 Mervi Myllyoja is an internationally known violinist, performing at festivals and music events in Finland and abroad. 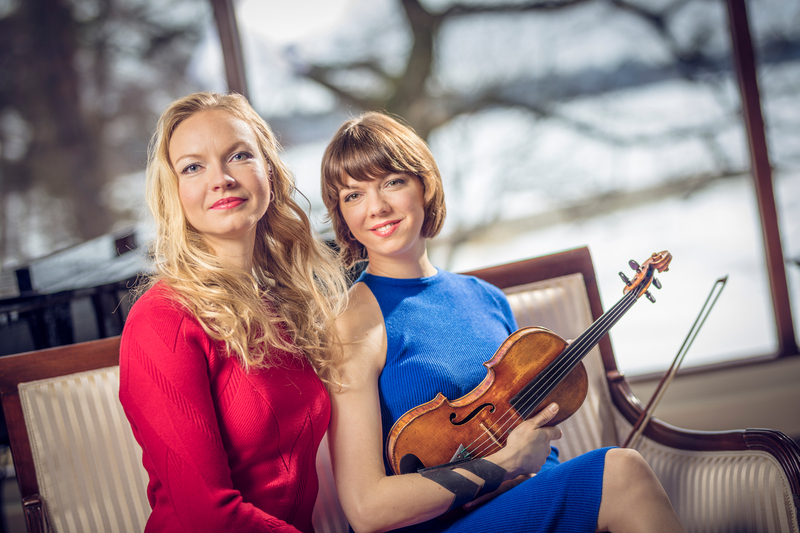 She is also a composer and arranger, who likes to modify music into her own expressive style. She has been demanded for many record label productions, and has published albums and a row of music videos. 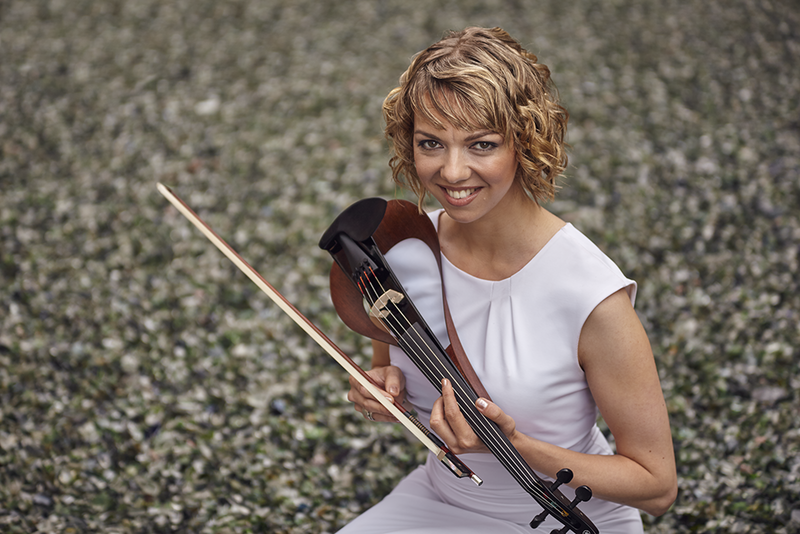 Mervi promotes a versatile use of violin, applicable to many styles and frameworks – She has worked for shortfilms, sports and dance events, TV broadcasts and industrial launches/exhibitions.